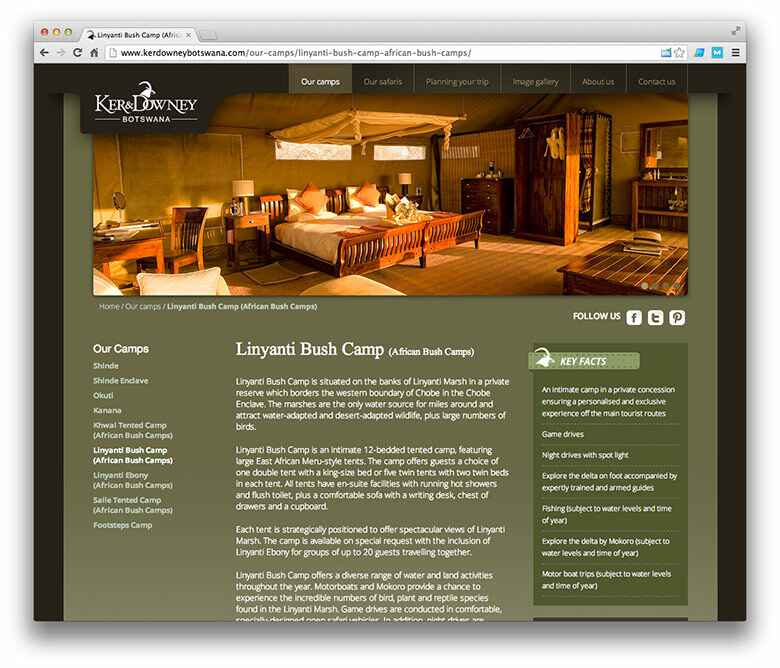 Ker & Downey Botswana | Website Portfolio | Dessol Web Design, Lowestoft. 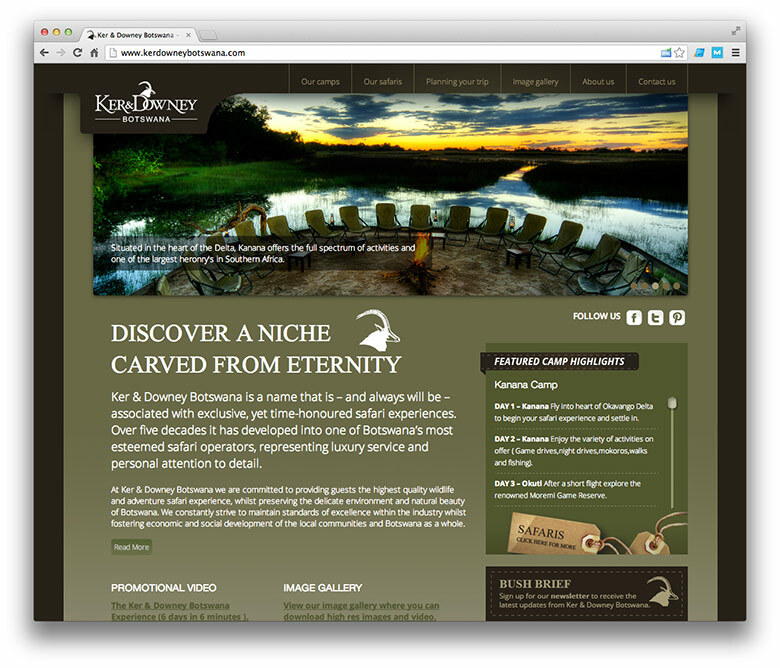 "Discover a niche carved from eternity"
Ker & Downey Botswana is a name that is – and always will be – associated with exclusive, yet time-honoured safari experiences. 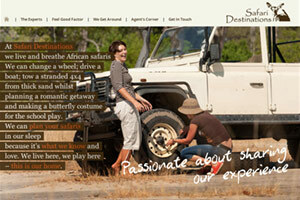 Over five decades it has developed into one of Botswana’s most esteemed safari operators, representing luxury service and personal attention to detail. 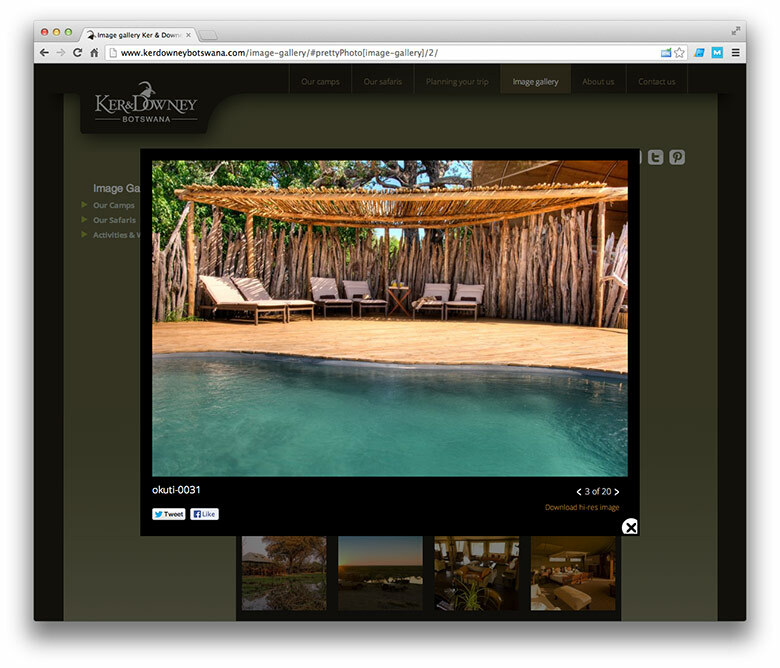 Ker & Downey Botstana wanted a website that had an elegant design, taking advantage of amazing photography to sell their safaris. 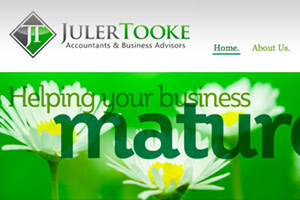 The website includes extensive information for every service they offer, without making it feel too text heavy. 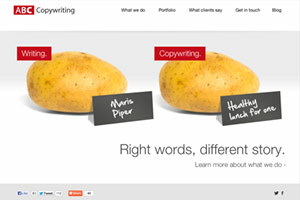 Based on Wordpress, it give's Ker & Downey the option to edit everything. 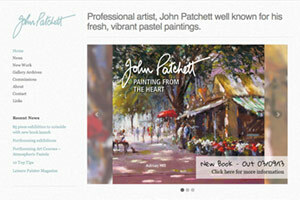 Including editing pages, sidebars, uploading photos to the gallery and sliders and even what appears on the menus. 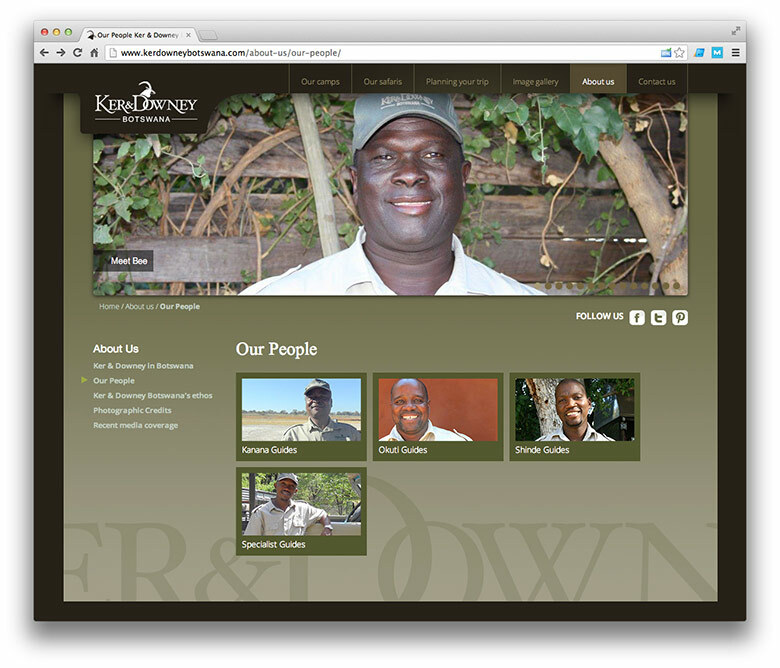 You can check out Ker & Downey Botswana at www.kerdowneybotswana.com.